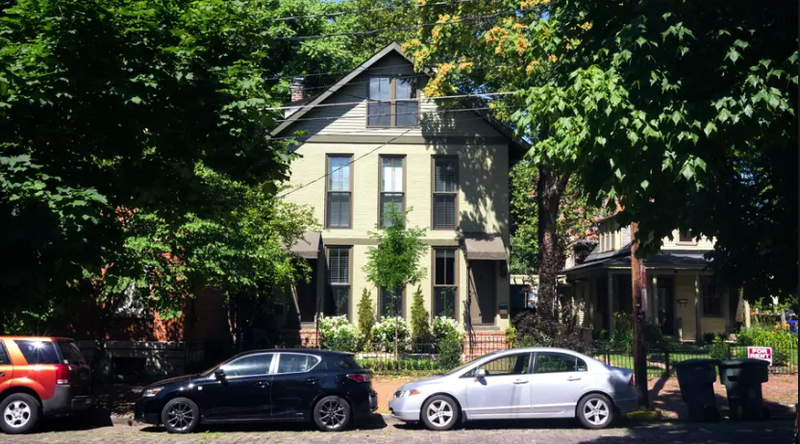 Update: A lot of chatter has been ricocheting around the city about changes to Airbnb regulations that may be on the horizon. Rumor has it, the city wants to begin treating Airbnb’s more like hotels with caps on how often hosts can have their places up for rent and new permit and tax rules. In the midst of all of this rhetoric, the Ohio Hotel & Lodging Association doesn’t want to be seen as the bad guy. Both the hotel industry as well as Airbnb are focused on reaching an “even-handed” solution that satisfies all parties involved, reports Columbus Business First. A spokesman for Airbnb said caps on how often hosts can have their places available for rent are “excessive” and “extremely rare,” according to CBF. The City of Columbus plans to hold a meeting in February to continue this conversation with Airbnb representatives. 01/09/2017: The City of Columbus is looking to move in on the profits of local Airbnb hosts. Currently, Columbus exercises a 5.1 percent tax on hotel stays as well as 4.9 percent imposed by the Franklin County Convention Facilities Authority on stays within the county. As you may have guests, Airbnb hosts are not happy about these rumors. Are you a host or know someone who is? Share your reactions in the comments.